Help break the cycle of poverty for our most vulnerable families by fighting for the health, education, and financial stability of every person in our community. Every Fall, United Way of Greater Union County partners with local businesses, organizations and connect with individuals to raise funds in order to help strengthen our community. Our annual individual and workplace campaigns provide the support United Way and our member non-profit agencies need as we work toward improving the lives of children and families in the areas of Family Strengthening, Education, Financial Independence and Health. By focusing on these four areas, together, we create sustainable solutions that positively affect our community. Our annual campaign plays a critical role in our organization’s work. 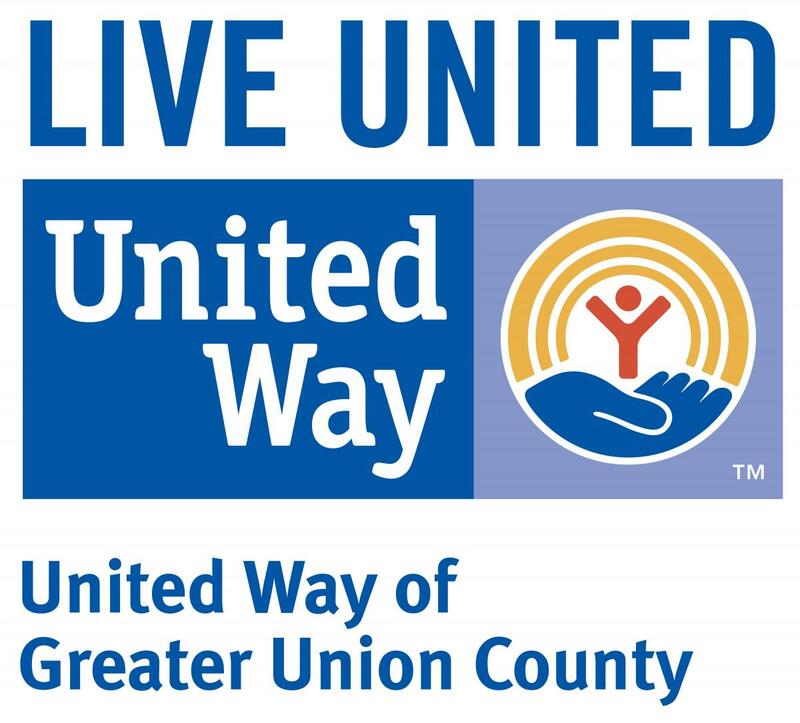 Each year, United Way of Greater Union County serves more than 200,000 people in Union County, North and South Plainfield by providing critical services such as food, shelter, healthcare, education and more. Our funding also includes four Family Success Centers operating out of Union County, which provides vital wrap-around resources and support to families before they find themselves in crises. When you invest in United Way of Greater Union County, donors can rest assured that your tax-deductible gift will go a long way in helping our community become stronger. 100% of funds donated to United Way of Greater Union County stay in our community. Your money goes toward helping your friends, colleagues, neighbors and families. 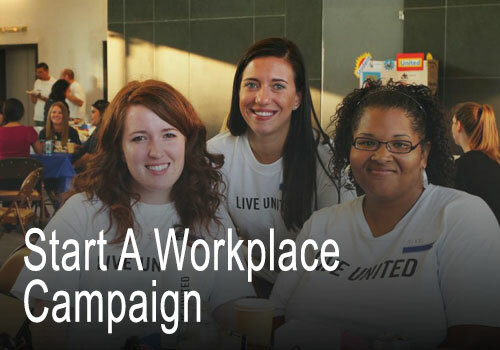 Are you an organization or local business interested in starting a workplace campaign? First, talk to your manager about starting one and then we invite you to contact us at 908.353.7171 for ideas on making it successful. 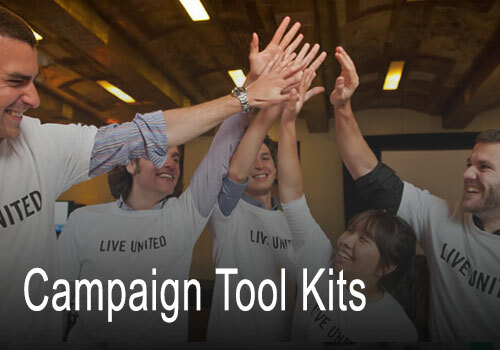 Below, are also some materials you can use to start your campaign for United Way of Greater Union County. However you choose to support United Way, your donation is a gift to the future of our community. We are committed to strengthening children and families in need- those who are facing poverty, joblessness, poor healthcare and helping them to achieve success through job readiness programs, food on the table, sustainable and quality housing and so much more. Programs that will make a difference this year, next year, and for years to come.